July 28, 2018 - Like us now! The social media giant Facebook filed a report with SEC on Thursday that revealed Facebook’s CEO Mark Zuckerberg’s security allowance. Seems like Mark Zuckerberg is taking his own security seriously rather than taking users’ security after the testimony to the Congress this year. Mark Zuckerberg is now being given significantly more security allowance as compared to last year’s $7.3 million. 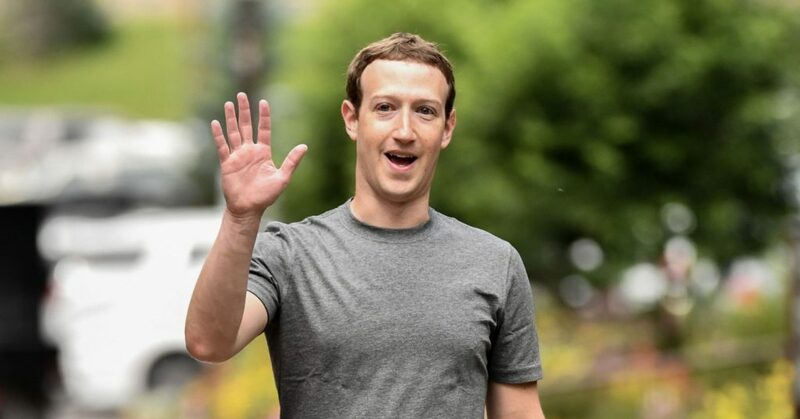 This allowance will be in addition to the continued funding of Mr. Zuckerberg’s overall security program to cover the costs of security personnel for his protection; the procurement, installation, and maintenance of certain required security measures for his residences; and the usage of private aircraft for personal travel. This allowance will be paid to Mr. Zuckerberg net of required tax withholdings, and Mr. Zuckerberg may apply the net proceeds to pay for additional personnel, equipment, services, residential improvements, or other security-related costs. But not to forget that his annual salary is $1 and also not to forget ever that he is among the top 20 billionaires with a net worth of $71 billion according to Forbes but just recently he lost $15.4 billion in one day. Comparing it to Amazon CEO Jeff Bezos whose company spends $1.6 million on his security, this spending on Mark’s personal security is a huge amount.